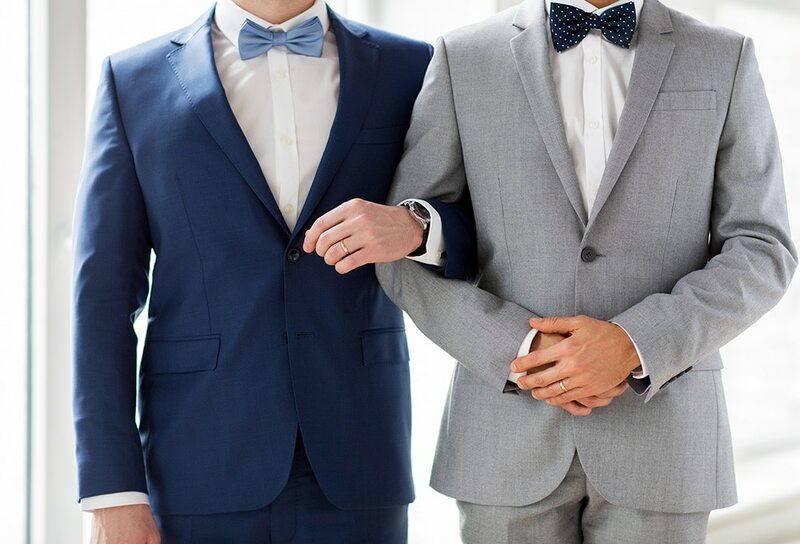 Being an inclusive wedding business is about making every potential client feel accepted and valued, regardless of their sexual orientation or gender identity. 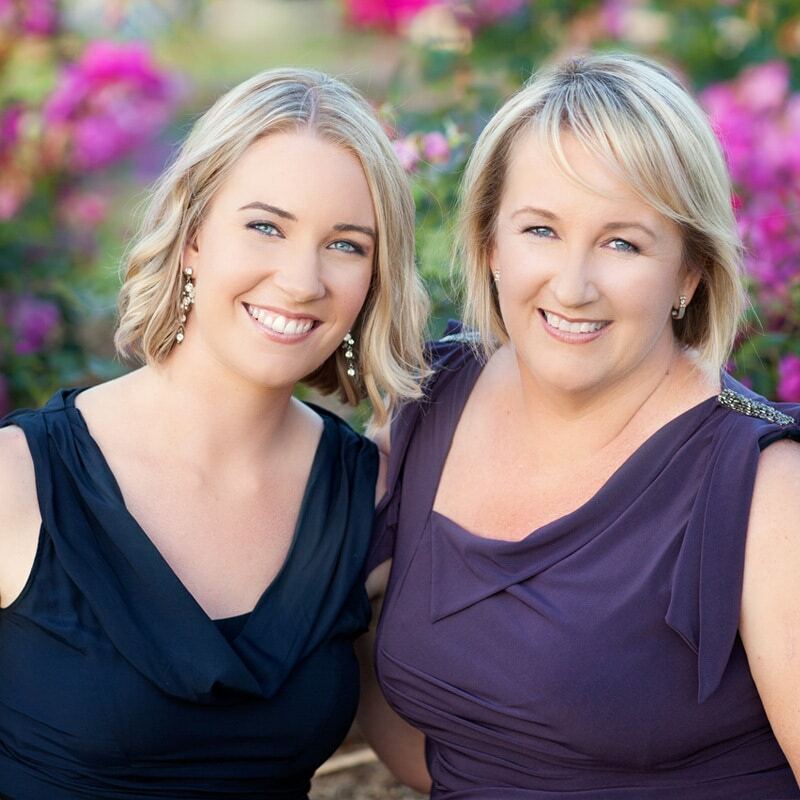 Melbourne celebrant and co-founder of The Equality Network Bronte Price shares five simple ways you can better communicate this message so LGBTQ couples can be assured of a warm welcome when they get in touch! 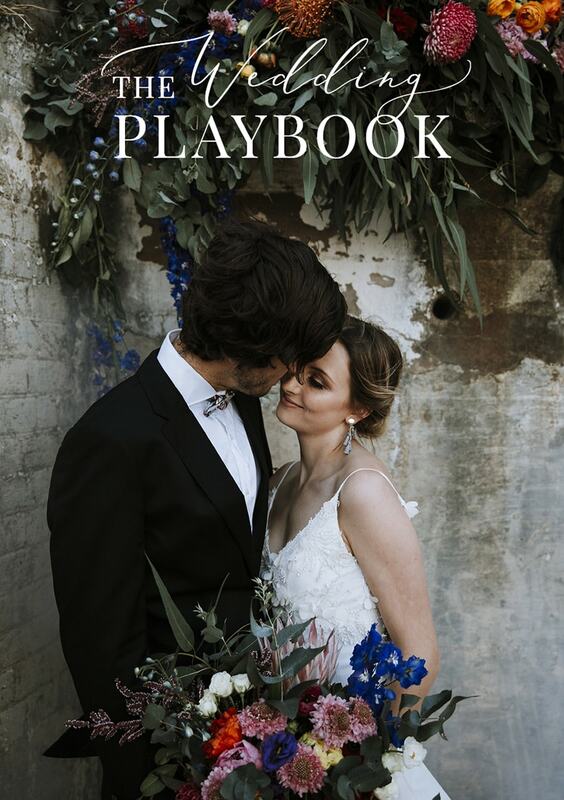 Do you have a story on your website that focuses on the bride and groom, or a contact form that asks for his and her names? It’s possible that your thoughts are inclusive, but your words may not be sending the same message. Examine your online content, printed material, questionnaires and contracts to see if you’ve mentioned the couple as ‘bride and groom’. If so, edit to include terms like ‘partner’ instead and remove any clichéd descriptions. Check for any assumptions in your email and phone scripts that you’ll be dealing with a straight couple. Focus on using gender-neutral language every time you reach out and train your team to do the same! Imagine a customer going through your website and social media profiles. If they find no references to the LGBTQ community, will they feel comfortable choosing your product or service? Images will be obvious for visitors, so revamp your online presence by using pictures that are more inclusive or ambiguous. If you do not have access to these, consider buying stock images. Work with people who are inclusive themselves and make a list of professionals who share these values. A page on your website referring to these vendors will be a great resource and recommendation for gay couples. Marriage equality might have been a legal victory, but societal victory still has a long way to go. Be aware of the challenges your clients may face and help them through it with your understanding and support. You are not just a product or service but a friend to the couple. Finally, a good wedding business is always inclusive, so be there for any couple that knocks on your door, be it straight or gay!